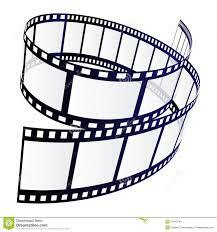 Film/Photo Donation Contribution of suggested amount of $90/semester to purchase consumable materials needed to complete projects such as film, negative sleeves, photographic paper, film and paper developer, stop bath, fixer, dry mount tissue, and mat boards. This program depends on donations for the costs listed above. Donations are pooled to provide the most robust program to all students equally, regardless of ability to donate. The program will be adjusted according to the final donations received. We always appreciate and recognize voluntary donations from our parents and community members. Please understand that all donations are truly voluntary and your student's ability to participate in a school activity is never conditioned on making a donation. All donations are optional, none are required.